DataComm offers a wide range of support options. Still like to talk to someone on the phone? No problem, call us at (888)927-7019. Need a problem troubleshot instantly? With DataComm’s remote support offerings we can get remotely connected to your systems within minutes to begin our troubleshooting process. Want someone’s eyes keeping a close watch on your network? Ensure consitent uptime with DataComm’s managed services that provide you around the clock support and monitoring. Whichever method you choose for award winning suppor you can be assured that the professional staff at DataComm will take care of all of your technology needs. 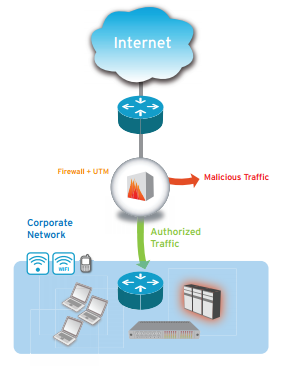 DataComm’s Managed Firewall and Managed UTM services are monitored 24x7x365 by skilled security engineers to reduce the burden on in-house staff and lower your total cost of ownership. To learn more about DataComm’s support options, please contact us.